Our studio tour also includes two local art galleries. Click on the Gallery Stop to link to the individual Google Map. Off Track Art is a fine art and gift gallery operated by the artists. Located in the historic Liberty Building just off the corner of Main and Liberty Street (Rte 27) in Westminster, Md. 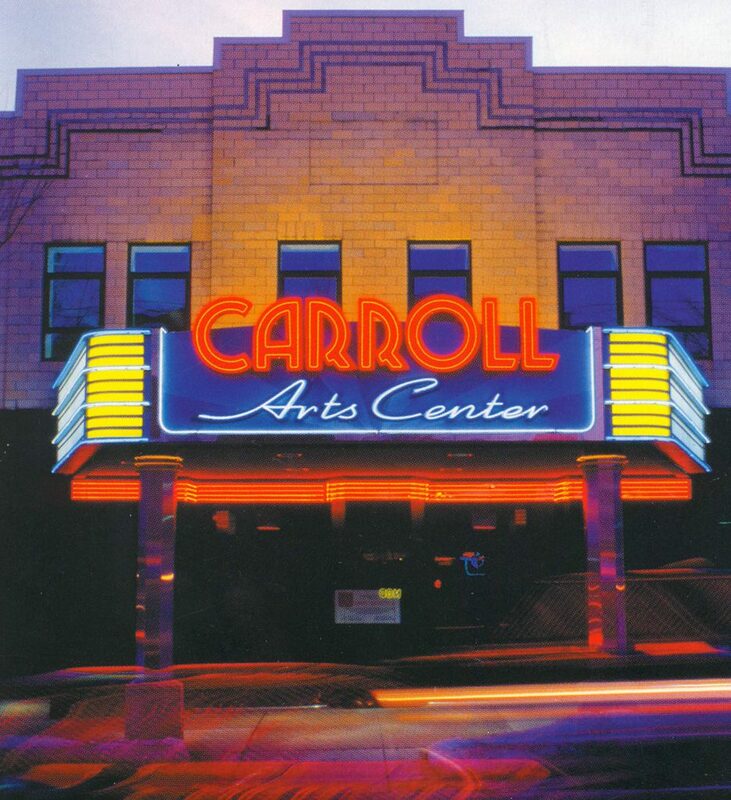 The gallery was established in 2009 as a place where local artists can work together not only to display and sell their art, but to support the arts in Carroll County. We offer art in many media for your home, gift giving, and personal adornment. Follow Off Track Art on Facebook! 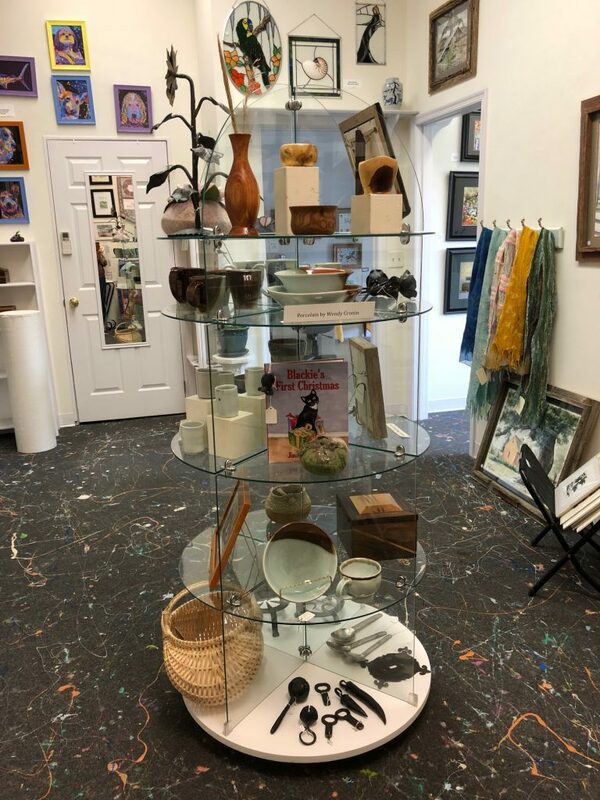 The Tevis Gallery at the Carroll Arts Center is transformed into the “Gallery of Gifts” during the holiday shopping season. This special cash & carry exhibit resembles a boutique, rather than a traditional gallery exhibit, as 45+ artists display their festive wares – including a wide variety of hand-crafted creations from inexpensive stocking stuffers, holiday décor, and traditional arts & crafts to truly elegant special gifts. Local and regional artists combine for a distinct flavor of fashion, fantasy, and whimsy. To lessen the holiday stress, there will be complimentary gift bagging for all purchases!